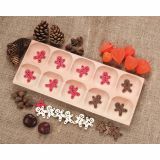 Develop cooperation and teamwork. 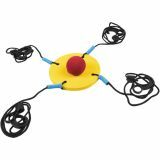 Set includes 1 rubber foam ball and 1 balance pad with 4 leads. 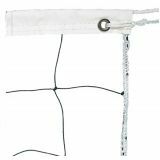 1" Belt with 2 Flags Football Set, Dozen, 42"
Enjoy a safe, fun and tackle-free game of football with the Champion Sports Flag Football Set. 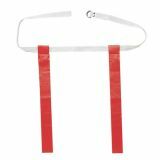 The one size fits all belt features two Velcro® flags. The set includes 12 blue belts. 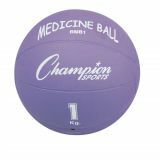 The Champion Sports Rhino® Gel Filled Medicine Ball is our softest, most pliable medicine ball. 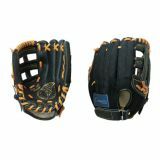 Made with a roto molded vinyl shell, the textured cover makes this ball easy to catch. 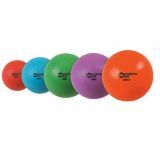 Great for use with a medicine ball rebounder! Double-decahedra dice cover twice the probability concepts! 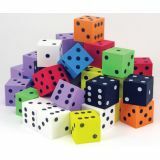 Features 10-sided shape on both interior and exterior die for teaching statistics, predictions and outcomes plus more advance probability concepts. 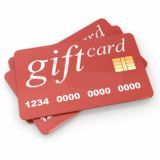 Supports hands-on number and operations activities. 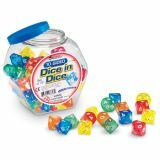 Includes plastic dice in 5 colors, plus storage container.